The meta description of your page has a length of 259 characters. Most search engines will truncate meta descriptions to 160 characters. Цялостно обзавеждане за бебешки, детски и юношески стаи. KUPA е един от доказалите се световни лидери в производството на мебели за детски стаи. Congratulations! The size of your webpage's HTML is 16.55 Kb and is under the average webpage's HTML size of 33 Kb. Faster loading websites result in a better user experience, higher conversion rates, and generally better search engine rankings. Congratulations! Your webpage is successfully compressed using gzip compression on your code. Your HTML is compressed from 155.46 Kb to 16.55 Kb (89% size savings). This helps ensure a faster loading webpage and improved user experience. Your website loading time is around 8.5 seconds and is over the average loading speed which is 5 seconds. Your website is not using cache headers for all of your images. Setting cache headers can help speed up the serving of your webpages for users that regularly visit your site and see the same images. Learn more about how to add expires headers to your images. 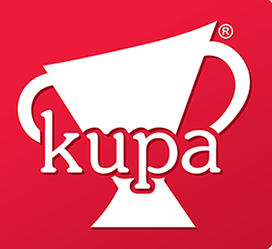 https://kupa.bg and https://www.kupa.bg resolve to the same URL. Your webpage is using the canonical link tag. 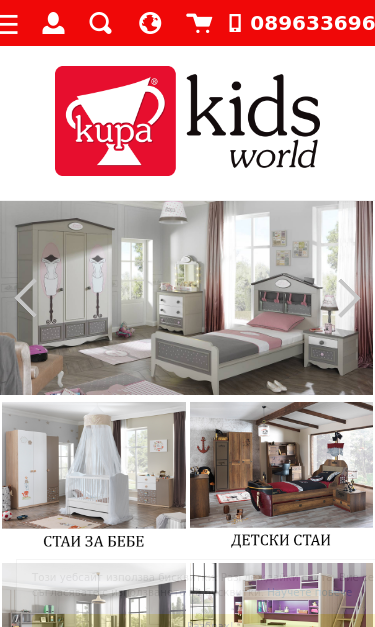 This tag specifies that the URL: https://kupa.bg is preferred to be used in search results. Please ensure that this specification is correct, as canonical tags are often hard-coded and may not always reflect the latest changes in a site's URL structure.